Back on Market! Previous contract did not close. LOCATION, LOCATION, LOCATION!!! A must see newly renovated home. This Beautiful Renovation has been Professionally Renovated and Decorated. New windows, electrical outlets and fixtures. New ''stainless steel'' appliances to remain. Completely Renovated bathrooms, flooring, and the current hardwood has been refinished. New garage door, rear ext. door. and roof. The 2-car garage has added storage not counted in the SF. Full home inspection report provided on site. Appraisal performed prior to listing. Interior Design by Becca Ratliff @ Lisa Lynn Design. 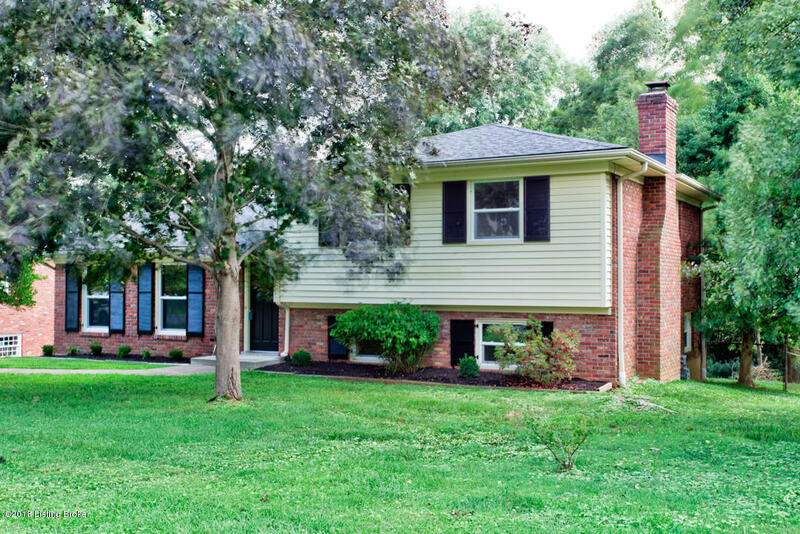 Great Hurstbourne Lane location near popular shopping and dining establishments. Schedule your private showing today.